The "#BecauseOfHer# exhibition, created with Wieden+Kennedy is running all week in New York City. Women have shared their private journals with the world as part of a new HBO exhibition. The Inspiration Room is showcasing raw, unedited stories all week at a 399 Lafayette Street in New York City for Women’s History Month. The "#BecauseOfHer" exhibition, created with Wieden+Kennedy, will house the diaries in various forms, including compilation books, large-scale installations and audio recordings, as well as other forms of self-expression. "HBO has a long history of bringing female characters to life in a way that is honest, relatable, and often unexpected," said Dana Lichtenstein, director, consumer marketing, brand and product at HBO. "We hope that the Inspiration Room will be a place for women to tell their own authentic stories, and feel a larger sense of community around our shared experiences." 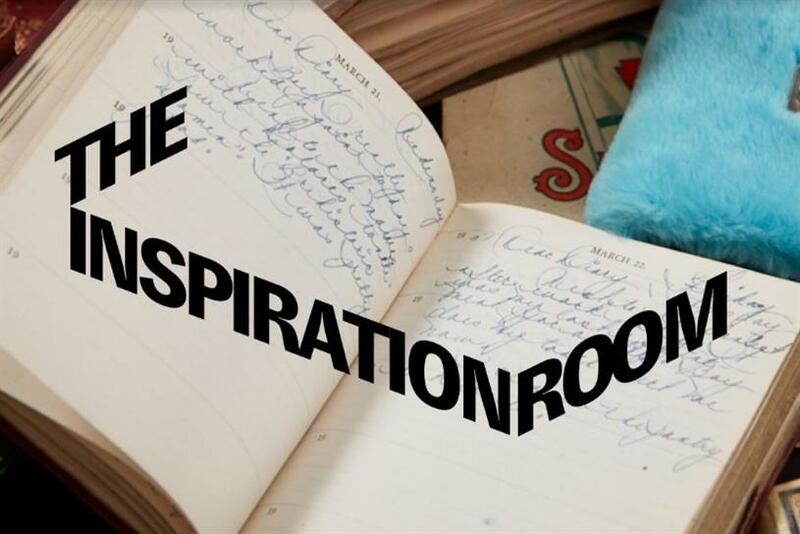 Hundreds of women all over the U.S. have contributed to this room, with diary submissions gathered via landing page HBOInspirationRoom.com, and through the help of media partners at The Wing, Bustle and theSkimm. Some of HBO’s own talent will also be featured in the exhibit, including Lena Dunham (Girls), Issa Rae (Insecure), Amanda Crew (Silicon Valley), Michelle MacLaren (director, Game of Thrones) and Lisa Joy (co-creator/executive producer/director, Westworld).